Seven friends head into the wilderness for the weekend to celebrate a friend's anniversary. 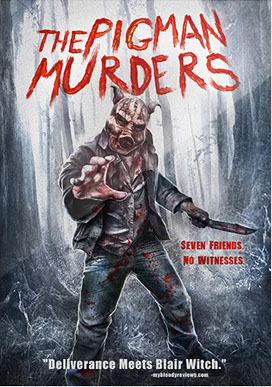 But after finding a severely beaten man in the woods, they decide to find help, but soon become the hunted in a twisted game of cat and mouse with a group of animal-masked sadists. Now, in the middle of nowhere with nothing, they must fight to escape a living hell in this roller-coaster horror thriller.